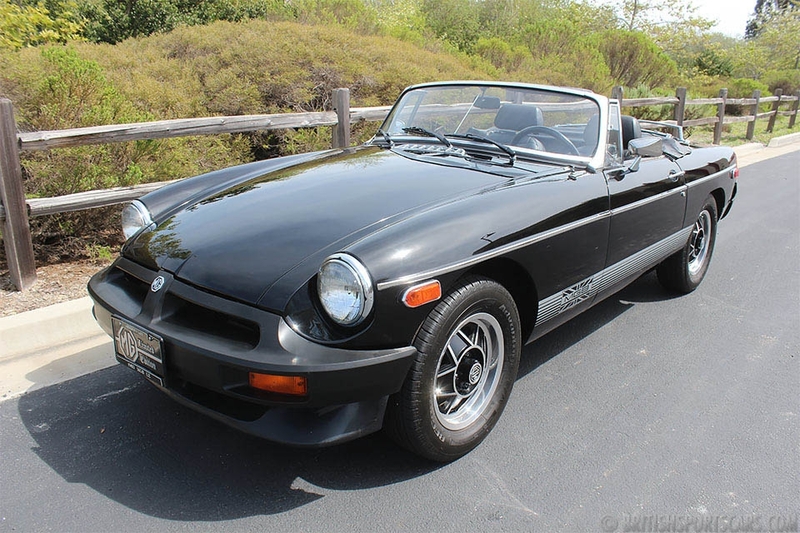 You are looking at a very nice MGB. This is a car we have known and serviced for many years. It is a well looked after well service vehicle. The paint is very nice but does have a few small door dings and a few small nicks and chips. The interior is also very nice but not perfect. The car looks just as good in person as it does in the photos. I like the look of the chrome wheels. The car runs and drives excellent and has the rare expensive overdrive transmission. Good clean well looked after MGB's are getting harder and harder to find. This car is priced very well and will bring a lot of enjoyment to its new owner. It will be great for driving around town and showing at club events.